My husband and I love to travel. It is probably more accurate to say that Ed loves to travel and he drags me with him. 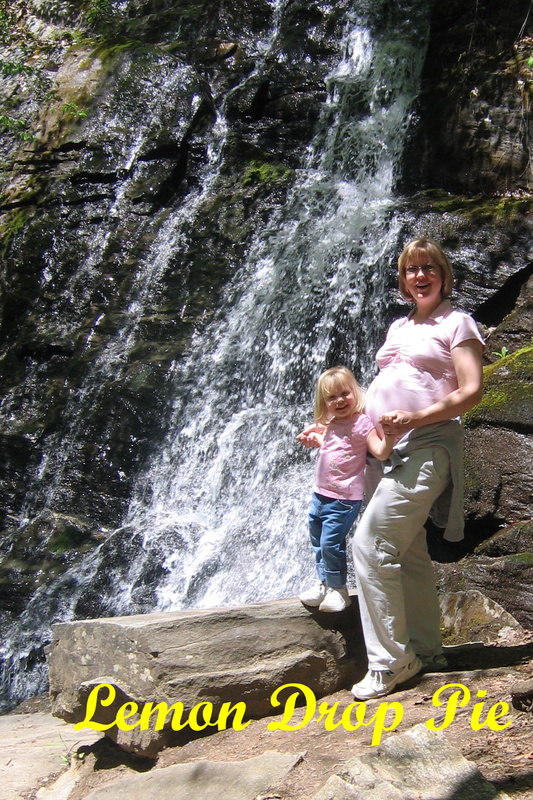 I love telling people that when I was six months pregnant with Emmy, he dragged me up the side of a mountain just to see a waterfall. I may have been a little out of breath, but I made it, and the view was gorgeous. 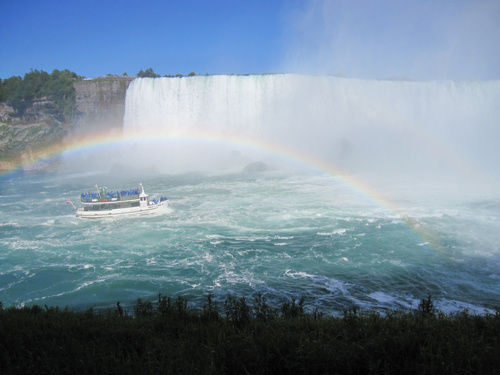 Most of the tourist attractions we visit are outdoors, and we usually have to hike to see them. Since today is National Tourist Attraction Day, here are just some of the places we’ve been. Ed and I rented a little cabin on the side of a mountain. Lily was two at the time, and we spent a week exploring the Smoky Mountains. It is a beautiful place to visit! 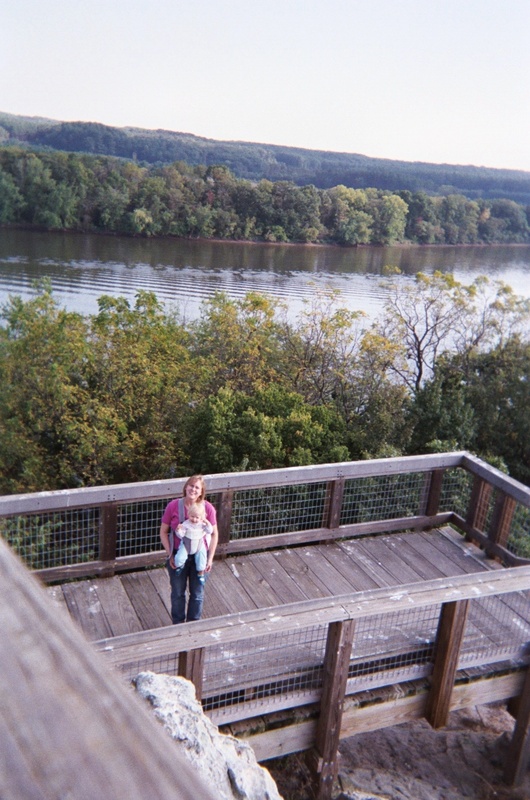 This time, instead of hiking while pregnant, I carried Emmy all over the place in her baby carrier. Castle Rock is a beautiful bluff in Illinois that not many people visit. It’s on the Rock River in Northern Illinois. If you’ve ever wanted to go caving but are a little afraid, this is the place to go. 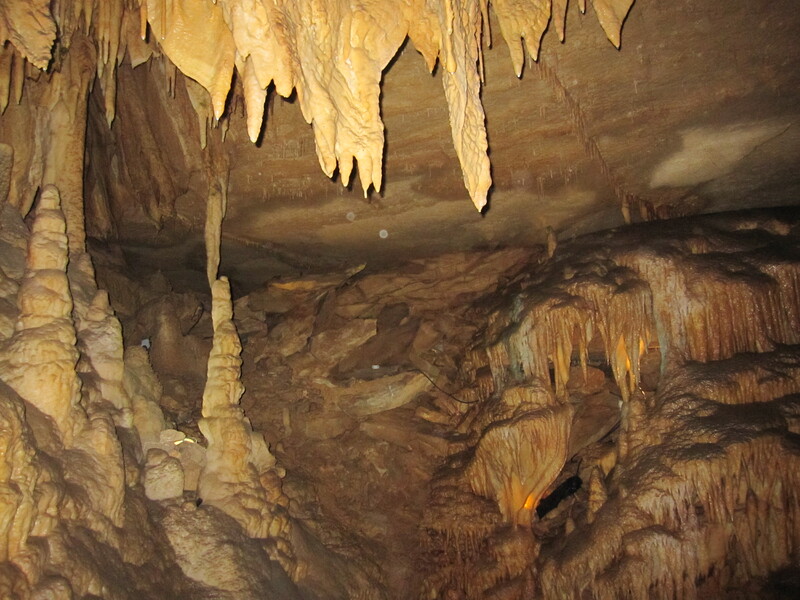 Park Rangers take visitors on guided tours of the cave, and this cave is so big it’s hard to feel claustrophobic. Located in Kentucky, there are also a lot of hiking trails in the forests surrounding the cave entrances. It’s an amazing feeling to be hiking in the woods on a hot summer day, and then feel the cool air coming out of a cave entrance. The caves are always about 67 degrees Fahrenheit, so even if you visit in the summer, bring a jacket to wear in the cave! 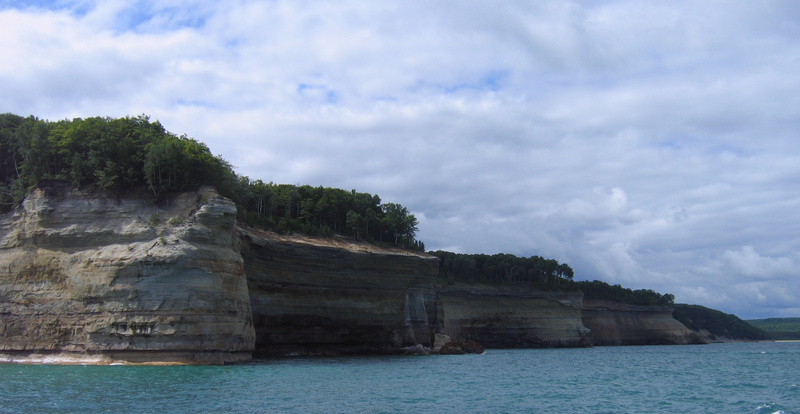 The best way to see Pictured Rocks is by boat. The cliffs tower over the waters of Lake Superior and are pretty spectacular. The mountains of Colorado are also gorgeous, and in a very different way that the Smoky Mountains. The Smoky Mountains are blue, rounded, and yes, smoky. The Rocky Mountains are craggy and sharp, with snow topped peaks. Touristy, check. Beautiful, check. Loud and wet, check. Just plain wilderness. I’ve been up to Alaska three times (I have relatives in Anchorage) and each time I’ve visited it has been completely different. The weather, the mountains, the animals…beautiful beyond description! One of our best vacations yet! 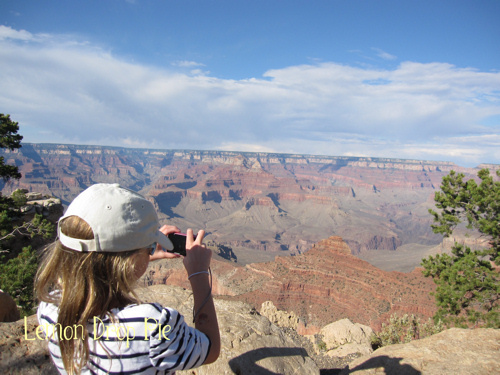 Lily taking pictures at the South Rim. A place I’ve wanted to visit ever since I taught about it as a second grade teacher. Seeing the cliff dwellings was amazing! 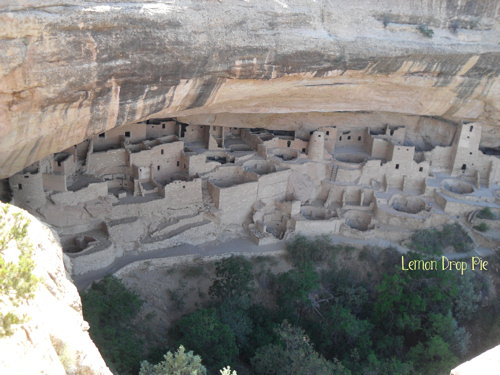 Preserved for centuries, the dwellings were only discovered about 100 years ago by a couple of cowboys. Seriously, one of the most amazing places in the world that has been forgotten. 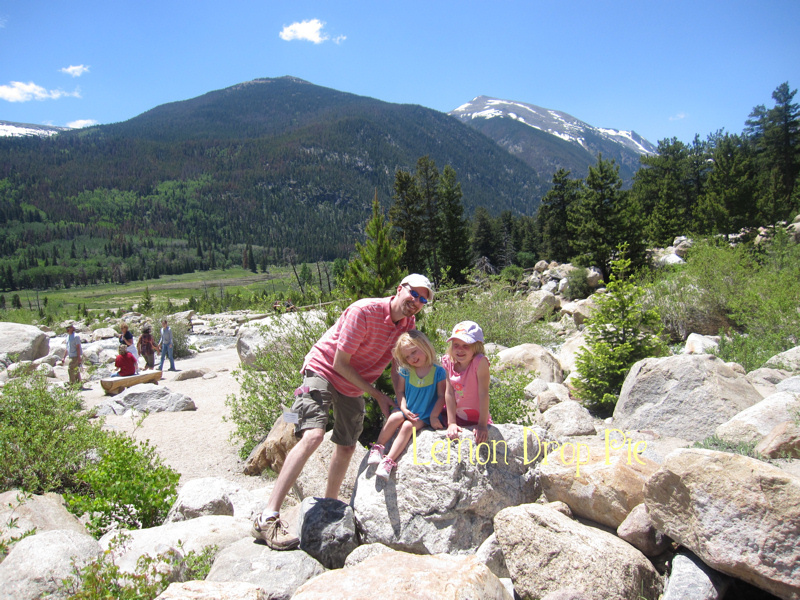 Ed, Lily, Emmy and I are looking forward to more adventures next summer…California, here we come! Click the Tuesday Ten button for more tourist attractions at The Golden Spoons! So amazingly breathtaking! I am not what someone would call the outdoors type but I would love to visit any one if not all of these places! Tiffany recently posted…My CULT Box Reveal – Beauty In A Box Just For ME ! I’m impressed….you have seen so many wonderful parks! Those are some pretty spectacular pictures Ginny! I live near Niagara Falls but you did the right thing and go on the Canadian side. Such a shame the US side isn’t as nice. I would love to visit Alaska, in the summer of course. I’ve only been to five here (BOO!) but the rest are on my bucket list, ESPECIALLY Denali. And I’d love to see the Grand Canyon. Not sure I have a lens wide enough! tamaralikecamera recently posted…Five & Ten Years Gone, Holding On. Oh, the Grand Canyon is so amazing that photos don’t give it justice! My stomach is doing flip-flops just at the thought of it! We really are fortunate that we travel so much. I didn’t even include some of the places we’ve been in my list! Without my husband, though, I probably wouldn’t have gone to so many places. He’s the one who really loves to travel. Oh these are all lovely… I didn’t include any places I have been on my list… but your waterfall picture reminds me of drinking spring water from the top of Fourth of July peak in Colorado! Lovely pictures, by the way! 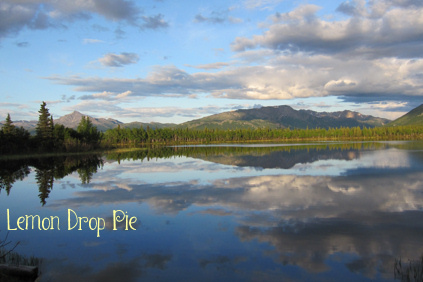 Dakota recently posted…Tuesday Ten – Oh the Places You’ll Go! Oh, wow, that must have been a neat experience! I love Colorado! I almost put Niagara falls on my list. My dad says the same thing about the petrified forest, so maybe I need to add that one, too! The petrified forest was so neat! We were only able to spend the day there, and it rained for most of the time. 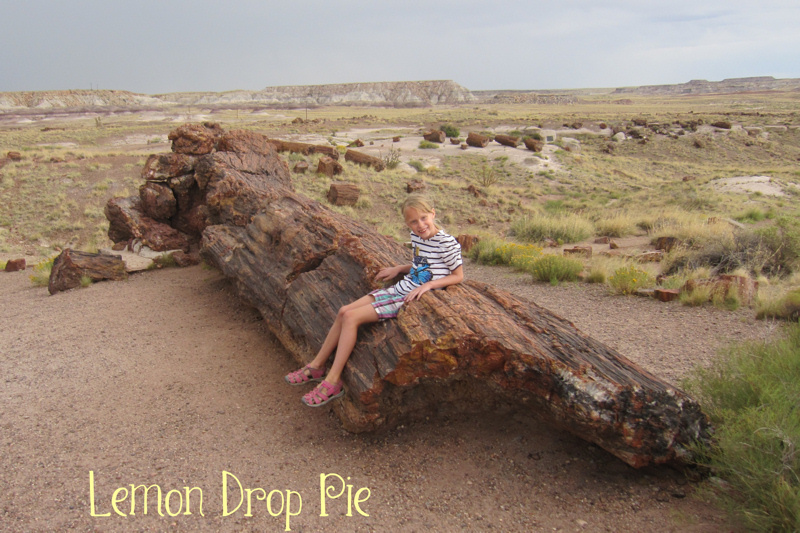 (Yes, we were in the middle of the Painted Desert and it rained! Bad timing.) You should definitely put it on your list! I have relatives in Wrangell, AK and Anchorage, AK. I’ve been to Wrangell a few times, but never Anchorage. I hope to be able to visit there someday. I’ve never been to Wrangell! It looks like a neat place to visit! Wrangell is a great little town! It’s on an island that is about 1/4 inhabited and 3/4 wilderness. My mom has lots of family there, so we’ve always gotten the inside experience. I really want to go back!